LIMITED TIME! REGISTER FOR $35! 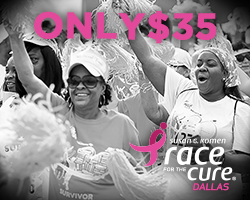 Have you registered for the Susan G. Komen Dallas Race for the Cure® yet? Don’t forget you only have a few more weeks to take advantage of the special $35 anniversary price! This price is only available thru September 1st. We don’t want you to miss out! 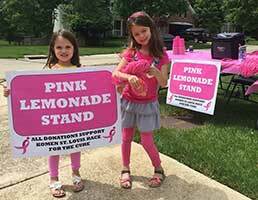 You likely already have friends, coworkers and family members who are passionate supporters of the breast cancer cause. 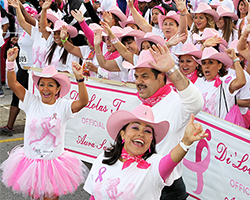 The Dallas Race is your chance to take action and show that you are all More Than Pink®! 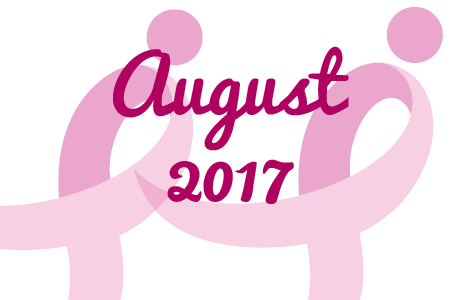 Form a team in honor or in memory of someone you know who has been impacted by breast cancer, or simply to help make a difference—TOGETHER. When you build a team of five or more members you will qualify for team rewards that you won’t want to miss out on. Let the recruiting begin! Targeted therapy has revolutionized breast cancer therapy — allowing doctors to tailor treatments to individual patients while reducing unwanted side effects. Targeted therapies work by attacking specific proteins that are needed for the tumor to grow. Unlike traditional chemotherapy, targeted therapies only attach to proteins that are unique to the tumor, allowing them to kill tumor cells while doing little harm to normal cells. But for women, targeted therapies can become ineffective as the tumor learns how to evade the drug. This phenomenon, called “acquired drug resistance,” is a common problem among targeted therapies and the worst fear of many patients. 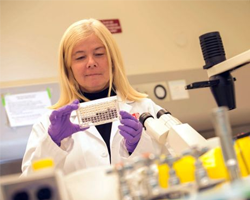 However, research by Komen-grantee Dr. Sabine Brouxhon has revealed a new target for therapy that may overcome drug resistance. 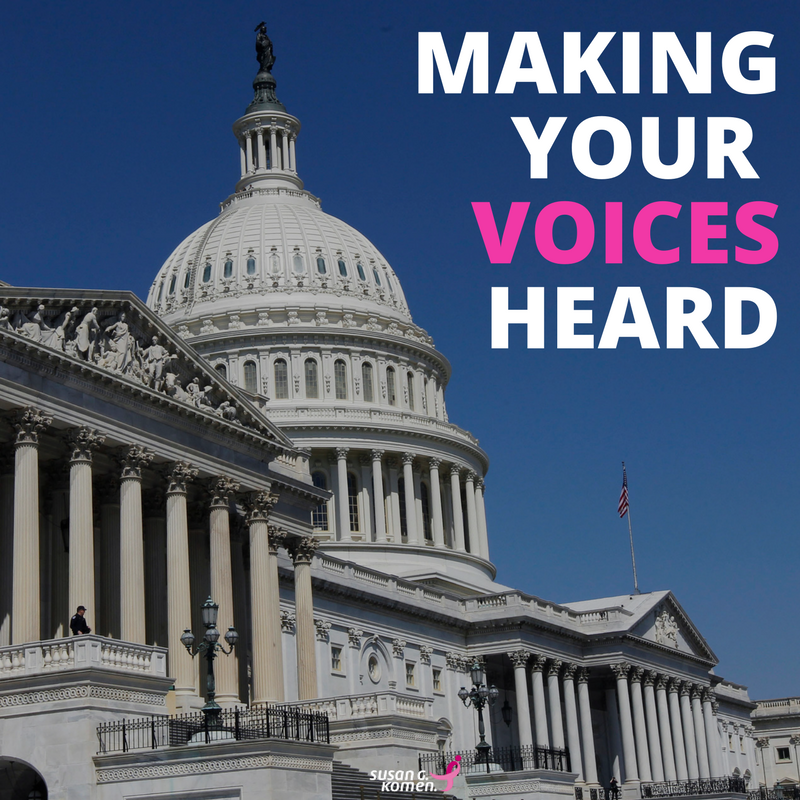 drafted, the legislation would have devastating effects on women and men who are currently battling breast cancer, or have in the past, as it is seen as a preexisting condition. and speaking out on social media.